It can be difficult for a person of Islamic faith to engage in estate planning in accordance with Shari&apos;ah. The pillars of the Islamic faith are solid, and every Muslim should be represented honorably by a skilled family law attorney in times of turmoil. Muslims seeking to immigrate to the United States face unique issues. Our experienced Muslim lawyers understand. 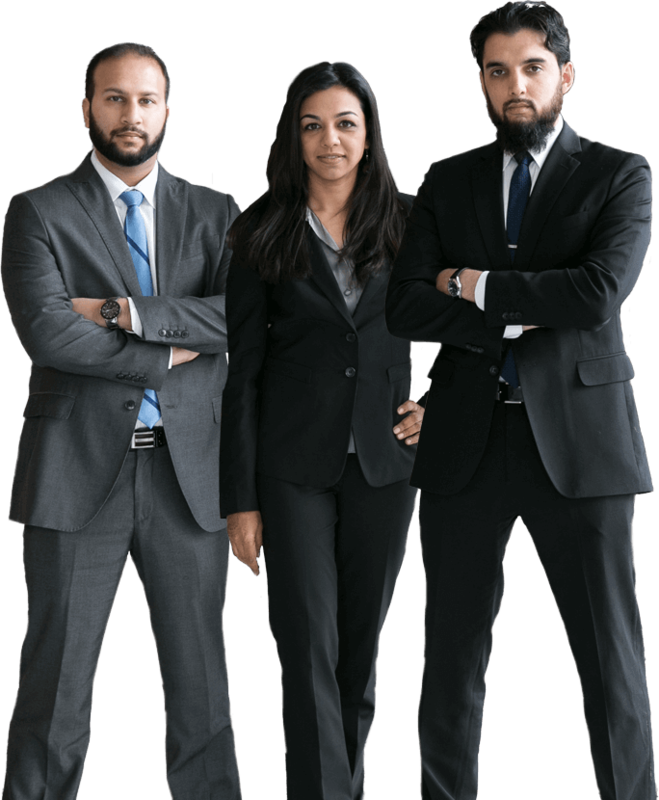 At Farooqi & Husain Law Office, our attorneys are dedicated to building strong client relationships. We connect with our community and afford each and every client the personalized legal services they need and deserve. 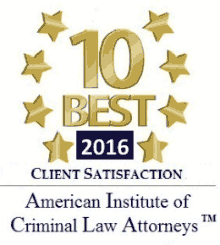 Regardless of your legal issue, we provide the same level of advocacy because we understand that your legal matter is significant to you and to your future. While our attorneys give every client the same level of experience, skill and legal knowledge, we also specialize in helping those of the Islamic faith. Our attorneys work with leading Islamic scholars to ensure our estate plans are in accordance with the Shariah--these scholars provide counsel on other Islamic-related issues as well, including family and business law. The primary practice areas of our lawyers are family law, estate planning, business litigation and criminal law. However, we have significant experience in many other areas of the law as well. 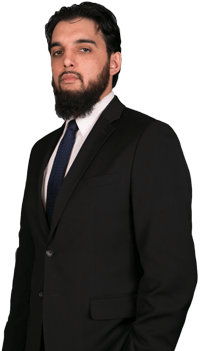 Our Illinois Islamic law attorneys have extensive Islamic financial experience regarding banking, project financing, business restructuring, business dispute resolution and mergers and acquisitions, to name a few. We have a deep understanding of the fundamental principles of Islamic finance and know how to apply those principles to your financial and business transactions. If you are in the midst of complex and confusing business litigation, our legal advice will be tailored to the exact sector in which you are operating. Our goal is to fully understand your business and the needs of that business in order to achieve a successful outcome to your business litigation and help you achieve your long-term objectives. While all family law matters tend to be emotional and complex, Islamic family law matters handled in the United States can be even more so. Attorneys Ausaf K. Farooqi and Naveed S. Husain work hard to help clients, attorneys and judges understand how the Islamic marriage mahr agreement is applied in the U.S. We can guide you through a process where not only do state divorce laws apply, but the proceedings also follow Islamic law. We can help you deal with provisions of the marriage contract, including the Islamic divorce certificate, dowries, and civil court orders, as well as the more traditional Western proceedings such as asset division, child custody and support and spousal support. Having an experienced attorney by your side can ensure your family law issues progress as quickly and smoothly as possible. In accordance with Islamic and Illinois laws, the best way to ensure your assets are properly distributed after your death is to have a valid will prepared. Failure to engage in estate planning can result in the state of Illinois determining how your estate will be distributed, which violates Islamic law. The rights of your heirs are specified in the Qur’an, which mandates your legal family heirs receive two-thirds of your estate. You must specify who will receive the remaining one-third. Likewise, your debts must be paid in accordance with Islamic law. All aspects of Islamic estate planning must be addressed by an Illinois Islamic law attorney who fully understand the process in order for it to be done correctly. Our attorneys will ensure your estate planning meets both Islamic and Illinois law. 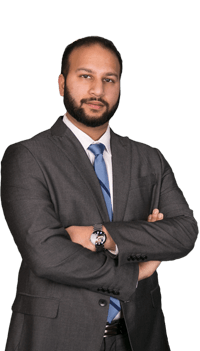 Our Chicago Muslim lawyers can assist you with many more legal issues, including immigration, personal injury, foreclosure defense, bankruptcy, commercial and civil litigation, employment law and corporate law. Contact an experienced Muslim lawyer from the Farooqi & Husain Law Office today at 630-909-9114. At Farooqi & Husain Law Office, we regularly work with Muslim families to help them resolve their legal issues, and we are often asked questions about how to handle legal matters while following Islamic law. We have compiled answers to these Frequently Asked Questions (FAQs), and you can download this helpful information about divorce and estate planning by filling out the form below.